One of the greatest Reiki healing health benefits is stress reduction and relaxation, which triggers the body's natural healing abilities, and improves and maintains health. Reiki healing is a natural therapy that gently balances life energies and brings health and well-being to the recipient. This simple, non-invasive healing system works with the Higher Self of the Receiver to promote health and well-being of the entire physical, emotional and psychic body. Therefore it is truly a system of attaining and promoting wholeness of Mind, Body and Spirit. Hospital-Conner Integrative Medicine Network to provide relaxation, pain relief and other health benefits. 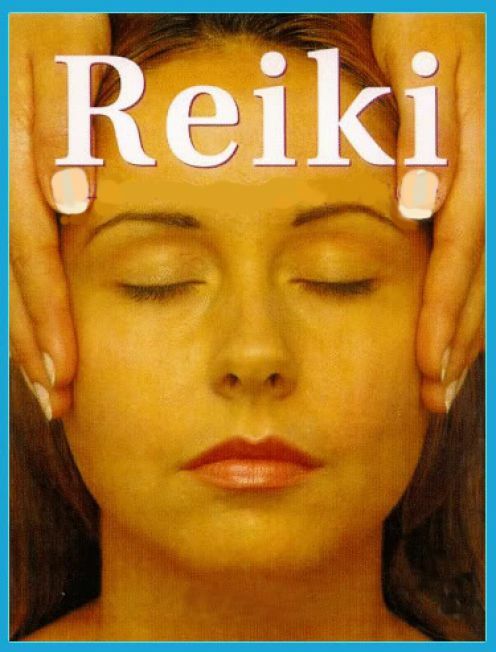 Metrohealth uses and researches the benefits of Reiki in their Hands To Heart Reiki Clinic. will restore the general condition of the body. It will open the energy channels and this will allow the body to deal properly and naturally with stress and build-up toxins and cope with anxiety and depression. When a person is in good health, regular therapy will increase the body's built-in defenses. This will manifest itself as confidence and outward harmony in dealing with everyday events. The person will gain a positive outlook on life. Reiki will also provide additional energy required to recover from illness. A Reiki healing session can induce an extremely comfortable state of being that can bring alteration in the client's consciousness. Reiki healing complements Eastern and Western medicine and everybody can benefit from it. It is beneficial to the health of woman (even pregnant), man, children and it is also excellent to be used on animals (dogs, cats, horses), plants, water, etc. Reiki healing energy is a tool for use at any moment, any time, anywhere for on-the-spot stress release, pain relief and quick energy. This natural healing modality originates in Tibet. The name "Reiki" (ray-key)comes from the technique as re-discovered by Dr. Mikao Usui, a Japanese Buddhist in the early 20th century. 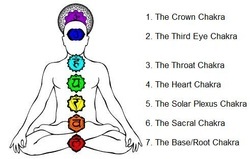 these being the frequencies in which Reiki was born. essential part of Reiki healing. HOW DOES REIKI HEALING ENERGY WORK? The body is more than just a collection of functioning parts. Since everything generates a frequency, the body and its organs have their own energy field which is continually changing. All conditions of disease are rooted in this energy system. If our "life force" is low or blocked, we are more likely to get sick. But if it is high and flowing freely, we can maintain our health and well-being. 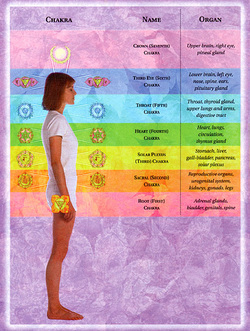 bodies healing system to function. The Reiki practitioner must be a clear vessel through which the healing energy flows. He/She plays an instrumental part in the healing process, but ultimately it is up to the he alee to manifest harmony and balance in their own life.